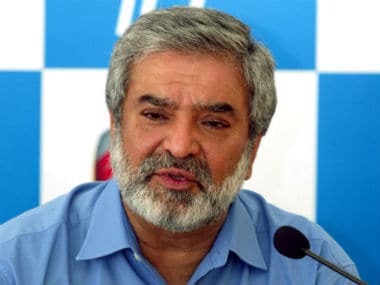 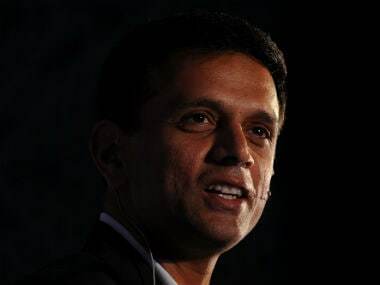 Citing the example of Rahul Dravid, who is the coach of India Under-19 team, PCB chairman Ehsan Mani had recently said that Pakistan too needed to follow BCCI's footsteps and hand over the charge of the nation's youth cricket to former cricketers. 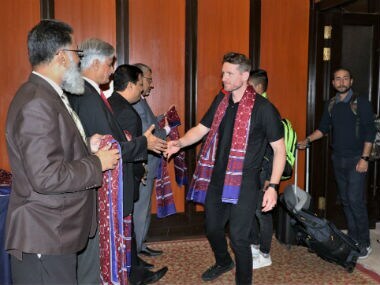 The PCB expressed its grief and shock over the incident with the Peshawar and Islamabad franchise teams wearing black armbands during their match in the Pakistan Super League here. 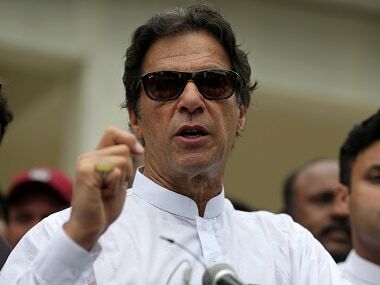 Cricket-mad Pakistan is welcoming a host of foreign stars who defied security fears and Indian-Pakistani tensions to feature in the last eight matches of its domestic Twenty20 League, starting in Karachi from Saturday. 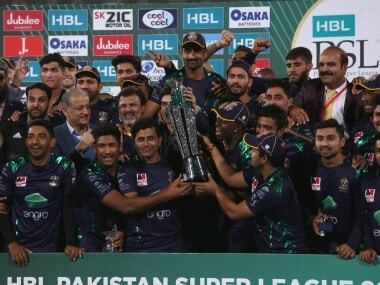 This is the first time that the PCB is holding eight matches of the PSL in Pakistan since its launch in 2016. 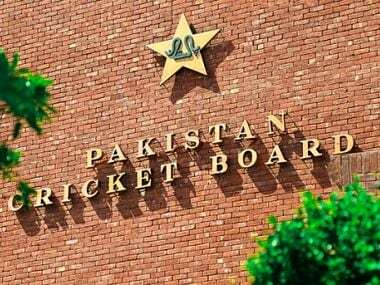 The Pakistan Cricket Board is also expected to raise the issue of their captain Sarfaraz Ahmed being banned for four matches under the anti-racism policy of the ICC. 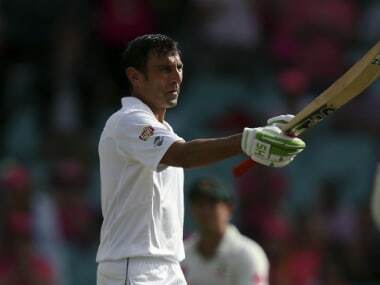 Younis Khan, who retired last year after becoming Pakistan's highest Test run-getter and the first to reach 10,000 runs in the format, has expressed interest in coaching junior players if the board gave him "full freedom" to implement his program.